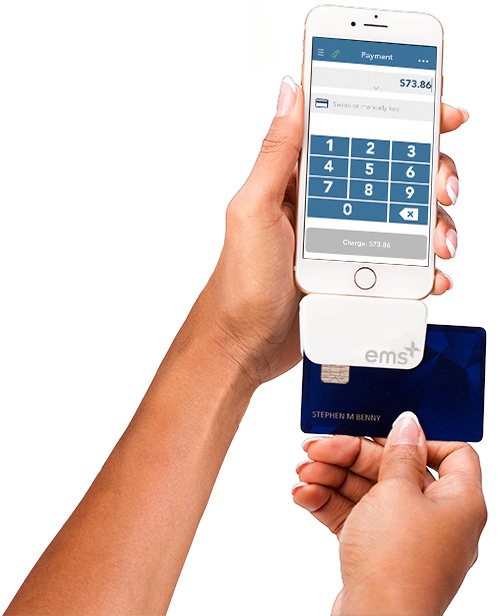 With the EMSplus™ Lightning Swiper, you can start accepting credit cards on your iPhone 7. No headphone jack? No Problem! 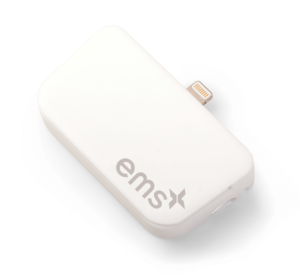 The EMSplus™ Lightning Swiper only needs the lightning port on your phone. Start swiping on your iPad. 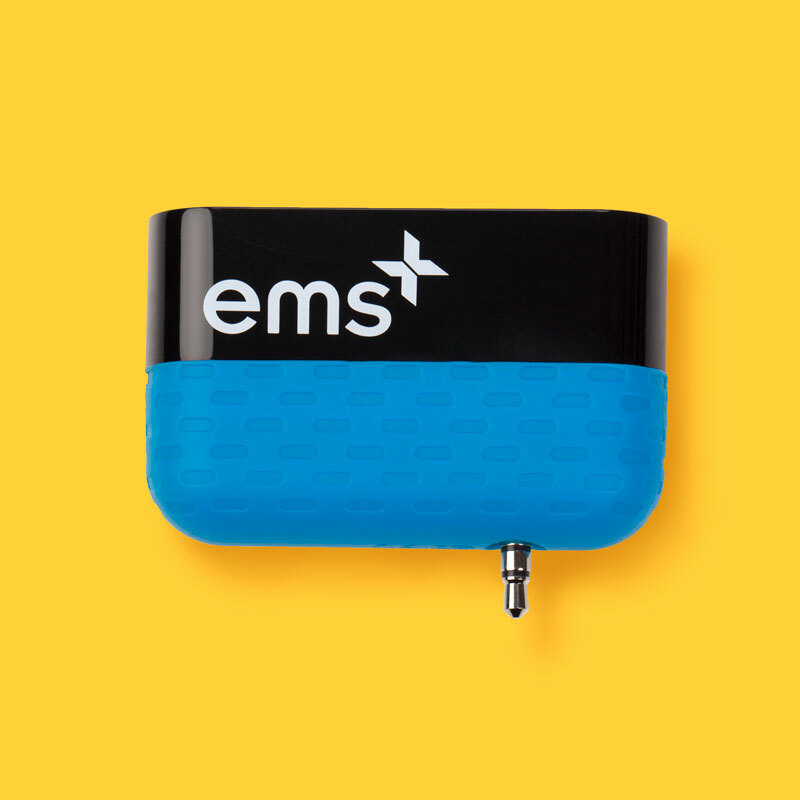 Just plug in and you are ready to go, after installing the EMSplus™ App. Just like our other credit card swipers, the EMSplus™ Lightning Swiper encrypts credit card data. No Audio Jack Port? No Problem! 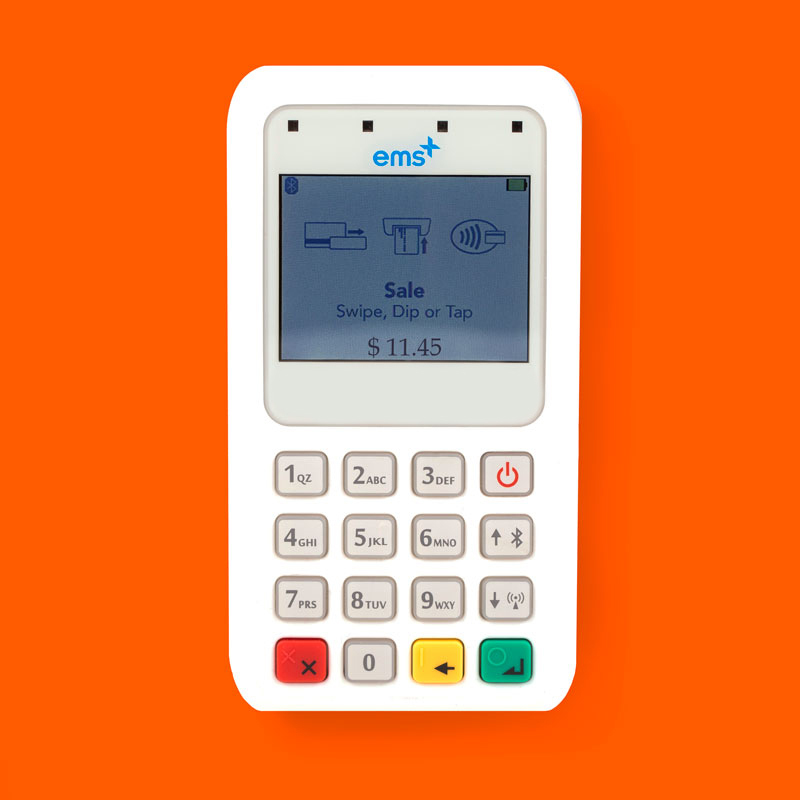 EMSplus offers merchants inventory management tools to add, edit, track and manage their entire inventory of products through a safe and secure customizable database directly from the EMSplus app. Accept Apple Pay or start swiping for free. Sign up with EMSplus™ today and receive a Free Swiper. With its long swipe path and five color options, you can’t go wrong. No headphone jack? No Problem! 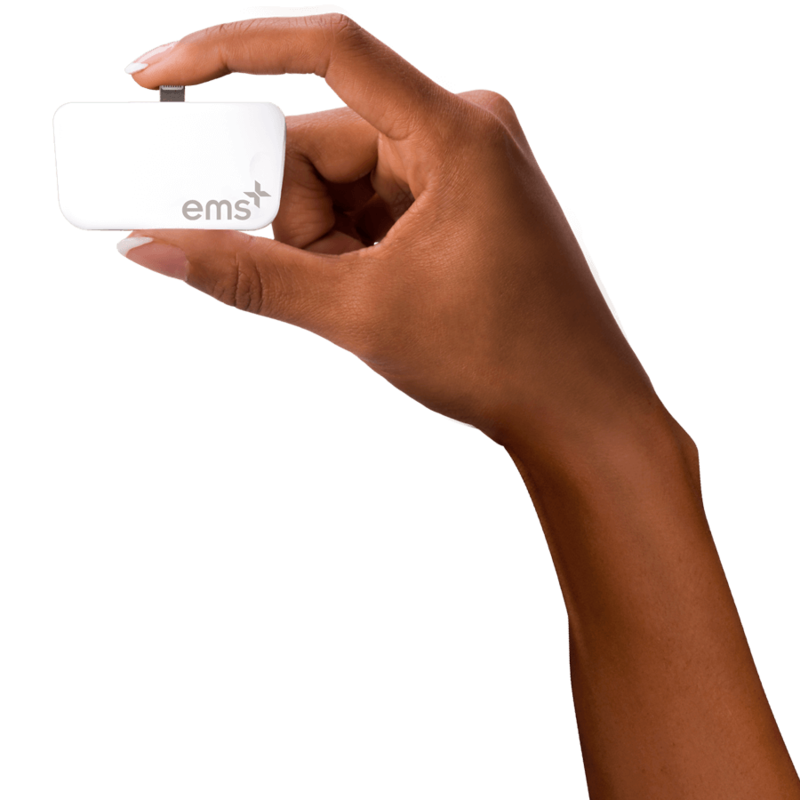 Get your EMSplus™ Lightning Swiper today!